Is there a remodeling project you’ve been putting off? With summer winding down and fall just around the corner, now is the perfect time to remodel. The kids are back at school, the craziness of summer is over, and the weather is temperate. This fall, hire a remodeling contractor to prepare your home for a cozy winter. You will thank yourself later for completing these great remodeling projects this fall. 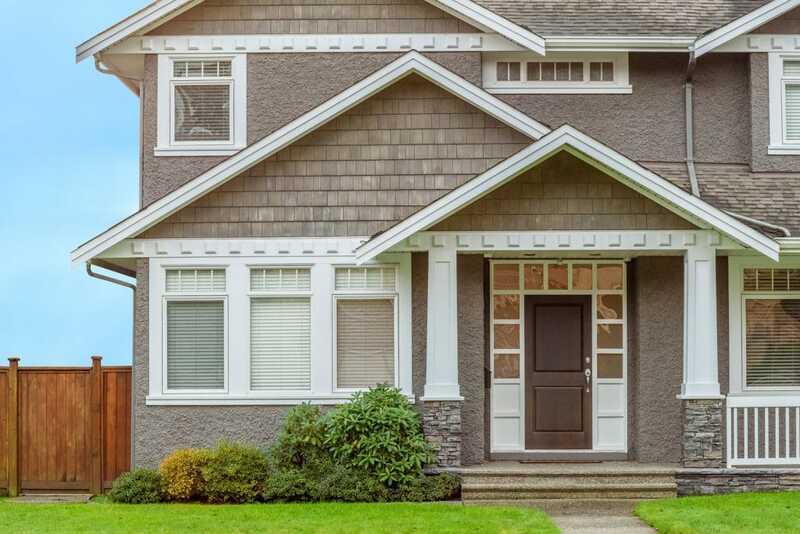 Are the windows in your home drafty, cracked, or unappealing? New windows can greatly improve a home’s aesthetic and fall is the perfect time to turn over a new leaf. Also, installing energy efficient windows can save on your energy bills all year long. They prevent warm air from escaping your home in the colder months and can keep your home cool when it’s hot outside. Because it will take less energy to heat and cool your home, you can help both the environment and your wallet! Hiring a remodeling contractor to replace your windows is a perfect project for the fall. Another way to prepare your home for a cold winter is by installing new siding. Just like windows, new siding can increase the energy efficiency of your home throughout the entire year. It also acts as a shell around the house to protect it from the harsh winter weather. On top of that, you get to improve the overall look of your home’s exterior. Hiring a remodeling contract for new siding this fall is a great way to give your home a facelift. 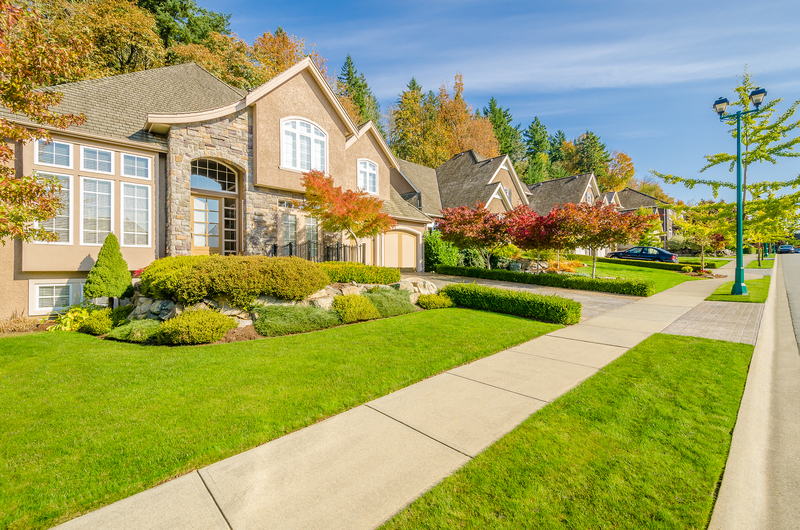 The National Roof Certification and Inspection Association states that roof deficiencies are the most common problem reported by home inspection associations. 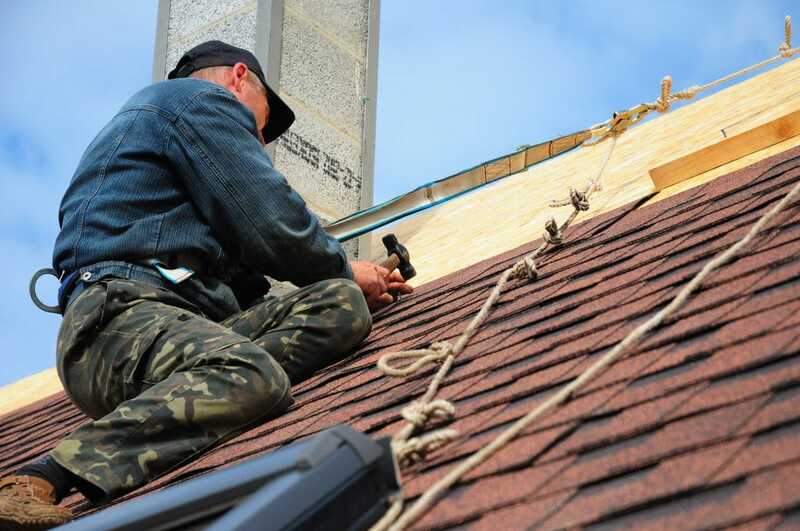 Is your roof going to be ready for winter? By hiring a remodeling contractor to replace your roof, you can rest assured your home will be protected from leaks and damage. When the holidays roll around, you’ll be hosting dinner parties, baking cookies, and mixing plenty of drinks. Do you want to do this in the same kitchen you’ve had for years? A remodeling contractor can make your kitchen more functional, user-friendly, and beautiful this fall so you will be sure to impress holiday guests. Does your basement get cold and damp during the winter? Hiring a remodeling contractor in the fall to revamp and improve your home’s basement can take that uncomfortable dwelling and turn it into a functional and comfortable living space. They can install waterproofing and water control systems that prevent your basement from saturating and can install better insulation to keep out the cold winter temperatures. After a fall remodel, your basement could turn into your favorite spot in the house! We are all guilty of it – spending that entire winter day cuddled up in bed, barely leaving the bedroom. What if you could prepare for those days this fall by remodeling? A remodeling contractor can add dynamic lighting, install larger windows, and transform the color palette of your bedroom. This way you can enjoy a new, more beautiful room during those lazy winter Sundays. Your remodeling project is only as good as your remodeling contractor. Monetti Homes is a full-service building and construction company that focuses on quality craftsmanship and attention to detail. No matter the scope of your fall remodeling project, we have the knowledge and experience to exceed the expectations of your vision. Our services include remodeling, additions, house raising, building new homes, and post construction services. If you are looking to remodel this fall, contact us today.